The economic sanction against Russia are causing serious economic damage in Europe. Farmers are going bankrupt and Finland has lost its triple-A rating thanks to Obama-Sanctions. The sanctions were wrong from the start and they should be removed immediately. The attempt at a permanent ceasefire has come about not because of Obama-Sanctions, but despite the Obama-Sanctions. The one-sided partisanship of the West in the Ukraine conflict ordered the government in Kiev had to engage the East in a military crackdown or the IMF said there would be no loans. Even Obama’s cronie, Christine LaGarde, dictated his terms secretly attached to the IMF that has become anything but independent. 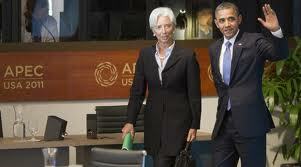 Now there are alleged to be several thousand civilian casualties whose blood is on the hands of Obama and LaGarde. The question remains, if the ceasefire holds, then why do we still have Obama-Sanctions? 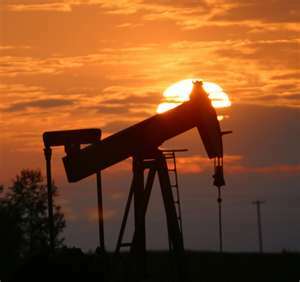 If they are not lifted, one must question if we have Obama and his oligarchs trying to instigate economic ostracization of Russia to increase the market share for American energy companies and the Middle East. 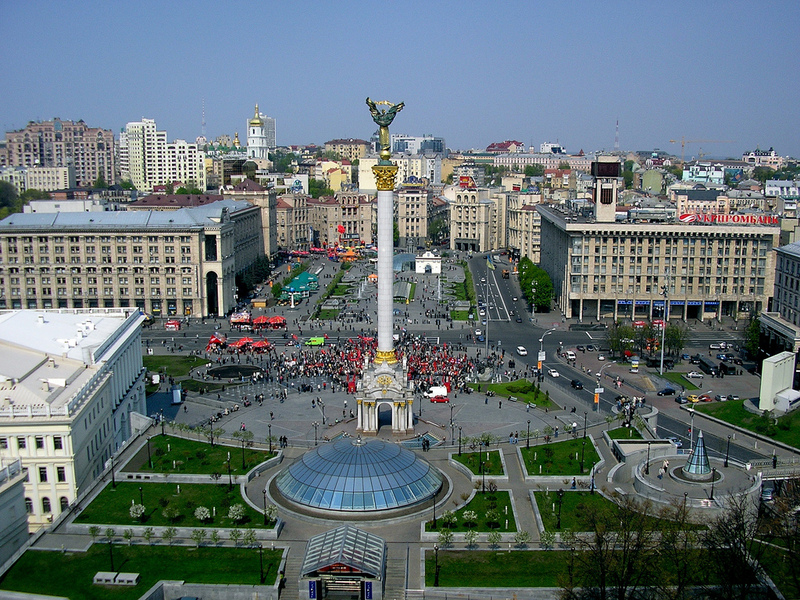 The people of Kiev are caught in the middle. Their government has been taken over by the West – stuffed with politicians the people are told if they revolt against them, they will receive no support. Their government tells them they must have patience for they will see reform after the war. Meanwhile, the people of Kiev are really pawns. The heating system and hot water are old style communist. You do not have a hot water heater in each home. It is provided by the government from a central plant. They have no hot water and have to use stingers (electric rods that heat the water) and the government told the people they would not turn on the heat until there were 3 consecutive days of frigid weather. Now they are turning off electricity for a few hours during the day. This is why the people are moved to revolution. They cannot even get a hot bath. Those who write about Ukraine assume western basics that do not even exit.